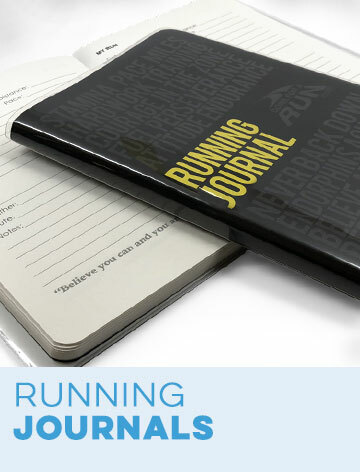 Encourage a runner to keep going with a BibFOLIO® Race Bib Album, the perfect way to organize, store, and protect invaluable race bibs. 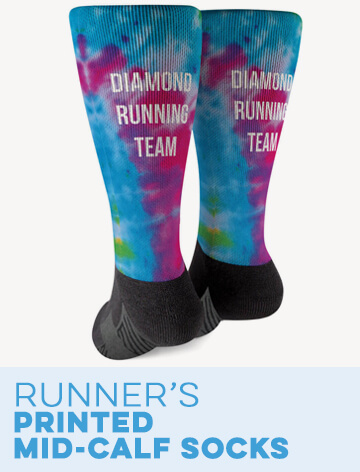 A great runner gift, with the runner's name boldly printed on the cover, runners will proudly display their albums on bookshelves, desks, or coffee tables, knowing they contain the story of their life as a runner - and are an excellent conversation starter. The sturdy covers are made to order from hand-finished wood, with twist cable rings. Unscrew the rings and slide the holes at the top of the race bibs or bib protectors over them before closing them. Just repeat the process any time you want to add a new bib or bibs, for an always-evolving album. Sold separately in packages of 12, our high quality vinyl sleeves are designed to fit the BibFOLIO album perfectly and protect the bibs inside from stains or tears when people are looking through it. You can add details such as dates and times at the top of the sleeves in permanent marker to create a unique running keepsake to be cherished for years to come. Rated 5 out of 5 by Tsuko1892 from Awesome! I bought a custom Bibfolio for my mother for her birthday. It turned out beautiful, the scan was great quality. The materials feel sturdy and the display stand is great. The only issue was a very very small chip along the edge of the lower right corner Which may have occurred during shipment. Otherwise, the product was processed and delivered fairly quickly, I received it in about 1 week. Just FYI for those of you ordering a custom Bibfolio (because the instructions aren't particularly clear during the order process): Simply place your order then email the image you would like printed on the Bibfolio to art@chalktalksports.com with your order number in the subject. Rated 5 out of 5 by Pamela Eichhorst from Review of product I was very pleased with the quality of the Rustic BibFOLIO and the inserts that I also purchased. My Son just loved them!! I was also very impressed with the customer service I received. My order was correct and shipped to me sooner then I had expected. 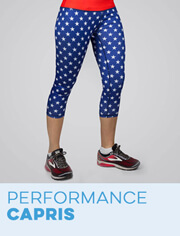 Overall I will continue to order from goneforarun.com and have passed the word on what a great web site this is!! 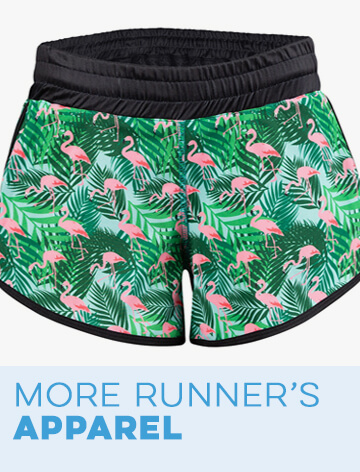 Rated 5 out of 5 by ltsukamo from Best Gift ever for Running Buddy I purchased a customized bib folio for my best friend and running partner after my daughter gave me one for my birthday. I was so happy with mine that I created a custom one for my best friend. It holds all of my bibs nicely and allows me to organize things perfectly. The team at Gone for a Run created it beautifully and got it to me just in time for Christmas. Rated 5 out of 5 by Michael from Great service Personalized bib holder I ordered as present. Did a great job in reaching out to me for the photo. After a couple of attempts they had received it. I was slightly worried it would delay its arrival but it did not. Looked great and the recipient was very pleased! 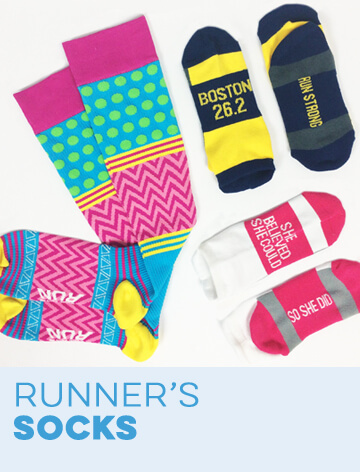 Rated 4 out of 5 by Brittany Ramey from great present for runners! I loved the quality of materials and print, the only thing dissatisfying was the color. I ordered the pink Bibfolio and it looked more lilac, light purple. Overall I'm happy with the purchase and may order more in the future, just not the "pink". Rated 5 out of 5 by Debbie from Great product My husband really enjoyed his bibfolio I got him for Christmas. 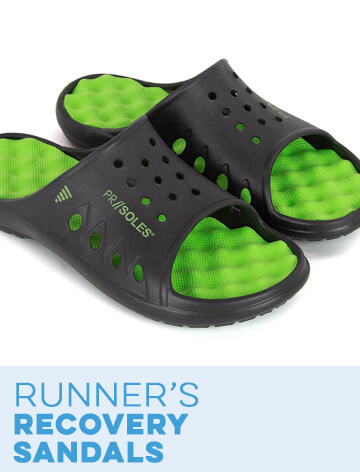 It is a great product. Fast and speedy delivery. 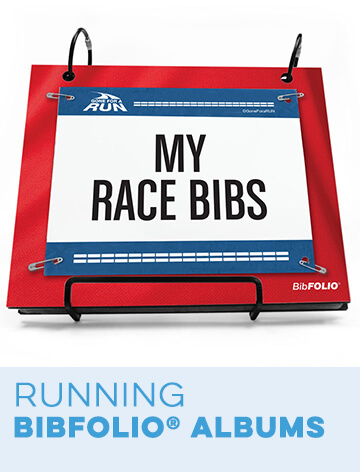 I would recommend this product to any runner to keep their bibs neat and in a great display to show friends and family. Rated 5 out of 5 by Alison from Loved it! I had a bibfolio before and liked it and was ready for another as I had collected so many bibs that the first one was overflowing. The company worked with me to get the images that I wanted on the cover and I love it! Rated 5 out of 5 by Kelly from Great Mothers/Fathers Day Gift! I bought this for my mom for Mother's Day, and she absolutely loves it! She's relieved that she finally has a place to store all of her bibs, and is excited to get more. Now she wants to buy me one! 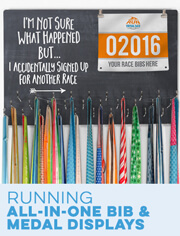 BibFOLIO® Race Bib Album - Run Your Name Run Rustic is rated 4.8 out of 5 by 21. Do I have time to get it personalized and received before Christmas? Today is Tuesday, Dec. 13th. Hi Erin! Thanks so much for your interest in Gone For a Run! Right now, this product is taking 3 business days to process, and we do offer the option to expedite processing time to one business day for an additional fee. Transit time is based on method of shipping you select. Please give us a call at 866-329-5603 and we would be happy to assist you in selecting the best transit and processing options to ensure you receive your items when you need it, based on the time you place your order. Hello! 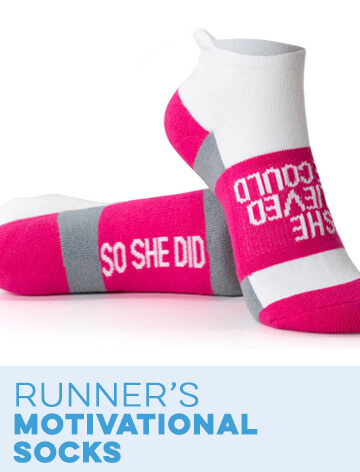 Thank you for your interest in our Personalized BibFOLIO - Female Runner! Unfortunately at this point in time, we are only able to ship to the US and Canada. If you know of anyone that lives in either country, or if you are planning on taking a trip over here, let us know in advance! We would be more than happy to work with you and get your package to where it needs to be! We have helped multiple customers in the past - even if that means shipping your order to your hotel! If you are interested in placing an order, or if you have any other questions, feel free to contact customer service at support@chalktalksports.com! Thank you again for your interest in Gone For a Run! Thank you for your interest in The Engraved Bamboo Wood BibFOLIO Pride Is Forever Male! 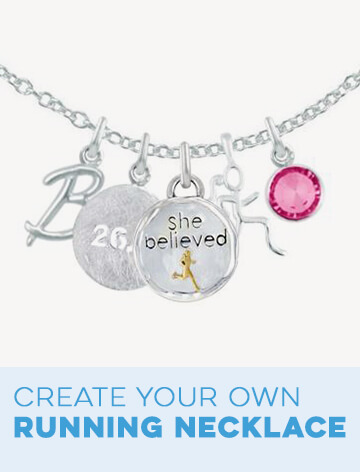 You can fit up to 20 characters of personalization on this design. If your quote falls with in the 20 character limit, you can definitely add it to your item!